A Canadian airline pilot reportedly passed out in the cockpit and is now being charged with being drunk on the job. Sunwing Airline pilot Captain Miroslav Gronych was reportedly "behaving oddly before he became unconscious in the cockpit." According to police, after his arrest, the 37-year-old man was found to have over three times the legal limit of alcohol in his body. The flight was scheduled to leave for Cancun, Mexico, before the delay -- and a police spokesperson said, "...the likelihood of a pilot on a major airline like this actually being able to take off when they're impaired like that is pretty slim, because there's a lot of checks and balances." 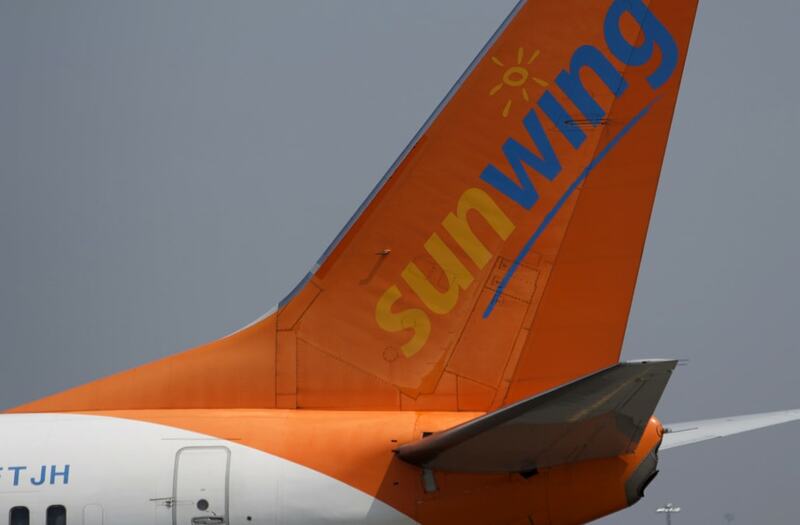 Sunwing posted an apology to their Facebook page on Saturday describing the incident and emphasizing to its customers "that safety remains our utmost priority." The airline reports that shortly after the incident, a new pilot was in place and the flight took off with "minimal delay."